If any further information should be required, please do not hesitate to contact the secretary’s office. Manel Avella has posted this video from the 2010 European Championships in Arcos de la Frontera, Spain. August saw the European waterski racing Championships held in Cadiz (Arcos), and Bernico Boats are pleased to announce that 8 out of the 10 titles where won with a Bernico. Bernico would like to congratulate all winners with their titles. The quiet lake at Arcos de la Frontera in the Andalucian hills was brought alive with the roar of almost 100 ski racing teams representing various European countries. At the end of four fast rounds of racing, the event produced a new cast of European Water Ski Racing Champions who will reign for the next two years. 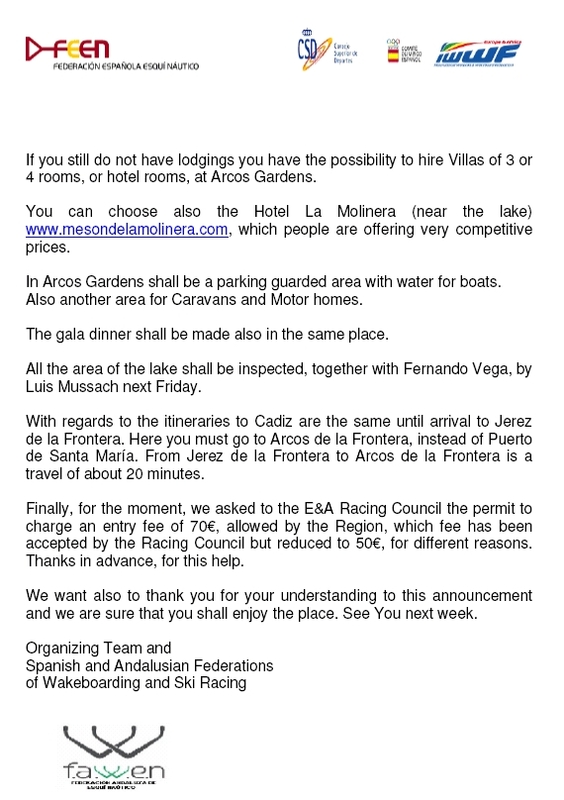 Last night in the splendid setting of Arcos Gardens Golf Club, Spain bid farewell to almost 100 teams, officials and many 100’s of supporting fans at the final presentation of trophies for the 2010 European Water Ski Racing Championships. 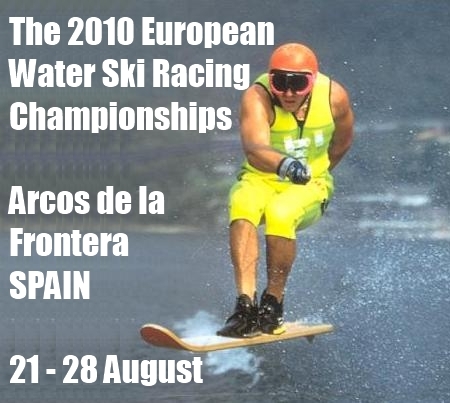 Courtesy of Pepe Escoda, the results from the 4th and final round of the 2010 European Water Ski Racing Championships in Spain are below. Courtesy of Pepe Escoda, the results from the 3rd round of the 2010 European Water Ski Racing Championships in Spain are below. 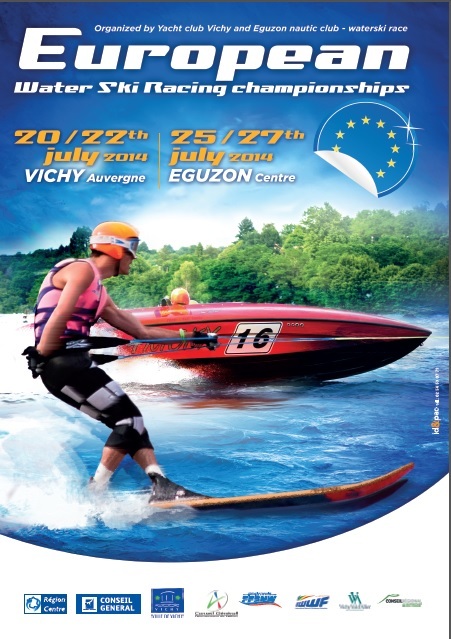 Courtesy of Pepe Escoda, the results from the 2nd round of the 2010 European Water Ski Racing Championships in Spain are below. Courtesy of Wim Lamot, below is a brief report from the 1st & 2nd rounds of the 2010 European Water Ski Racing Championships in Spain. 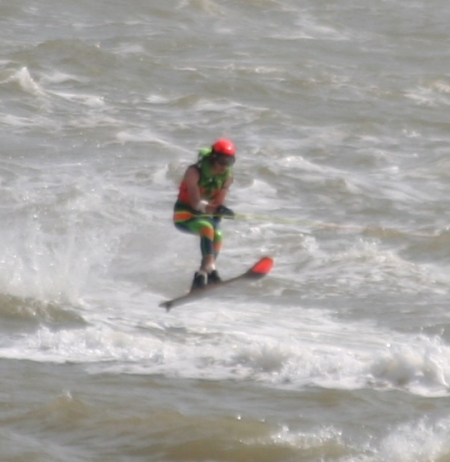 Last Saturday the water conditions where bad, it was rough water with white topping. Today was totally different, flat water. Where are very pleased that Darren and the team got his 2nd 1000 points. So Stout was first, congratulate for this achievement. Darren was close behind 2nd. Great skiing by again a ‘Stout’ who got here 2nd win in a row. Lena, in really good shape got here 2nd 1000points on here sleeve, Unconfirmed, Vicky was third. She had a bad start and also took a dive. Kathrien Ortlieb was not in this race because of mechanical problems. Courtesy of Pepe Escoda, the results from the 1st round of the 2010 European Water Ski Racing Championships in Spain are below. The new host of the 2010 European Championships (21-28 Aug) is Arcos de la Frontera in Spain. Perched in the hills of Andalucia, with its tangled labyrinth of cobbled streets that lead up to a sandstone castle, Arcos was declared a national historic-artistic monument in 1962 in recognition of its exceptional architecture and impressive location. Below are two videos which look at Arcos de la Frontera. Note, some updates will also be on Facebook but Facebook automatically blocks Twitter posts if there are too many coming through. 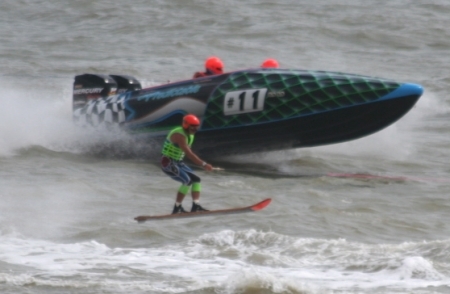 The 2010 European Water Ski Racing Championships have been scheduled for a long time to be hosted at Puerto Sherry, Cadiz, on the Southern tip of Spain by its national and local governing bodies of water skiing. On 29th July 2010, the Spanish organisers were advised by the owner of Puerto Sherry, Pedro Bores, that he had decided to cancel the event. Two weeks later on 11th August 2010, (just 10 days before the event) the organisers informed national Federations of this issue with this letter. On 12th August 2010, local media company LavozDigital.es published the following article (translated by Google Translate from the Spanish original). 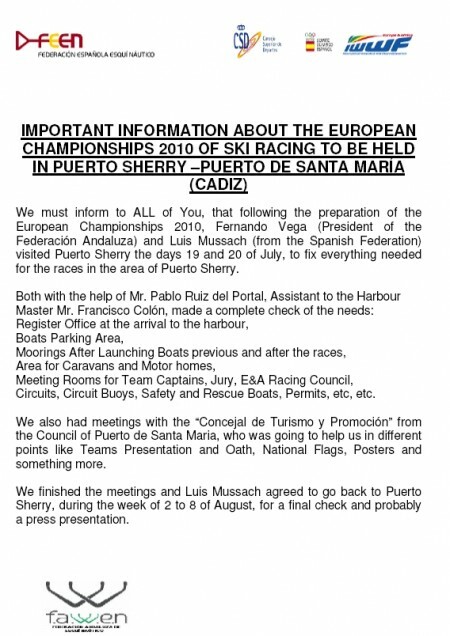 According to the web site, the article was written by Puerto Sherry. In my view, regardless of the reasons, the consequences being suffered by many are suffice to indicate that the organisation of this event has been poorly managed. As a result, competitors and supporters have and will incur a great deal of inconvenience and expense. This is not how international sporting events should be managed. Many similar views can be read across Facebook and if anyone else wishes to air their view or respond to Puerto Sherry’s article above, in public, they are free to do so in the comments section below (but keep it decent). Furthermore, Arcos Gardens (the recommended accommodation for the new venue) yesterday advised Karen Brooks “We are fully booked. 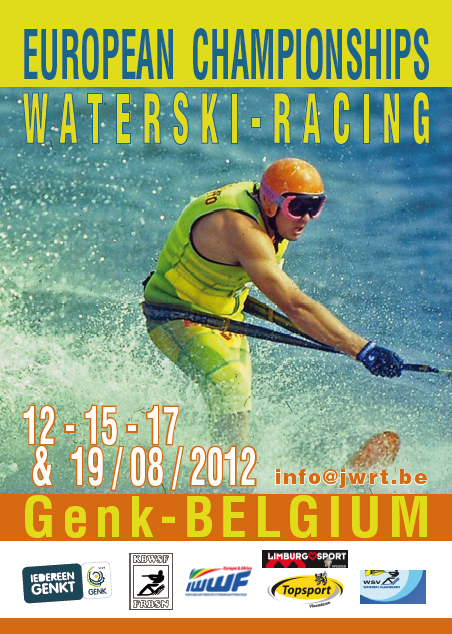 The accommodation was taken over by a Waterski Group two weeks ago“. You will raise your own questions, most of which I’m sure, will be similar in nature. I am sure that people have worked hard to organise this event and then recover from the problems that have resulted. But questions need to be raised about the oversight that the IWWF has maintained over this event, the late communication of change in venue by the Spanish authorities, and the fact that the recommended accommodation is said to be full. Everyone means well, but goodwill and enthusiasm alone is not enough to organise international sporting events properly. 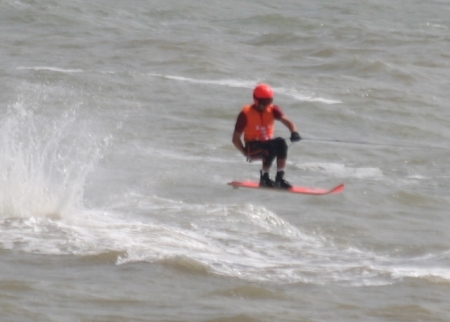 I am certain that the Europe and Africa division of the IWWF will investigate this issue and do what is both necessary and deserved by the competitors it represents, to provide a sufficient public report, appropriately address those accountable, and ensure that such an embarrassment to the sport of water skiing on an international stage, never happens again under IWWF jurisdiction. In the meantime, it’s worth noting that the event has not yet started. For the sake of the sport, its competitors and supporters, and in light of what has already happened, I do hope that all official bodies involved (local, national & IWWF) will do whatever is necessary, to ensure that there are no further blunders during the course of the event. 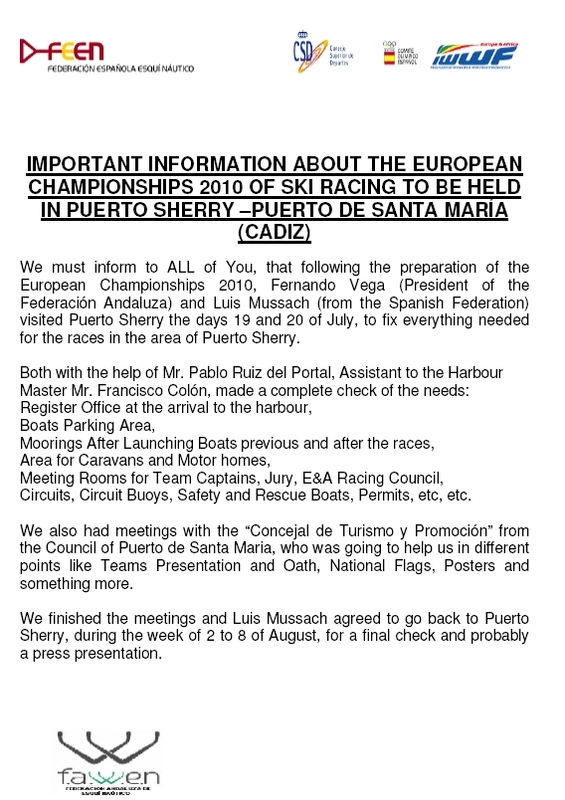 Suddenly the 28 July the Harbour Capitanery informed to us, by telephone, that the owner of Puerto Sherry Mr. Pedro Bores had decided to cancel the event there. Luis Mussach tried to know which the reason was for it but the reply was that they could not say anything. 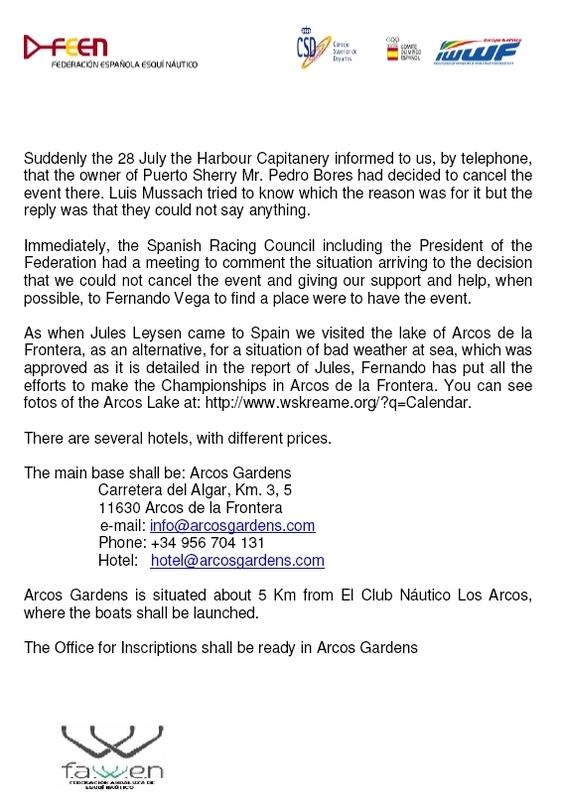 Immediately, the Spanish Racing Council including the President of the Federation had a meeting to comment the situation arriving to the decision that we could not cancel the event and giving our support and help, when possible, to Fernando Vega to find a place were to have the event. As when Jules Leysen came to Spain we visited the lake of Arcos de la Frontera, as an alternative, for a situation of bad weather at sea, which was approved as it is detailed in the report of Jules, Fernando has put all the efforts to make the Championships in Arcos de la Frontera. You can see fotos of the Arcos Lake at: http://www.wskreame.org/?q=Calendar. Karen Brooks has a contact in Cadiz where you can rent Bikes by the day or week. They will even deliver the bikes to the Port or your accommodation. 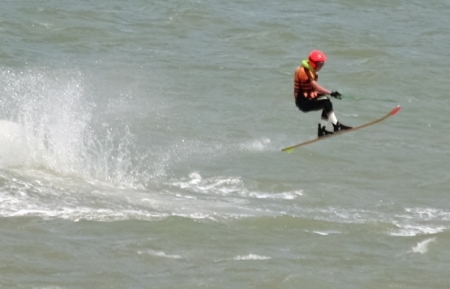 10 Aug Update: The 2010 European Championships start on 21 August at Spain’s most Southern point – Cadiz. 130km south of Seville, Cadiz is said to be the most ancient city still standing in Western Europe and is packed with historic sights. The European Championships follow the same format as a World Championships. 4 races for each category over a week or so. Updates will be available via the Twitter feed throughout the event. 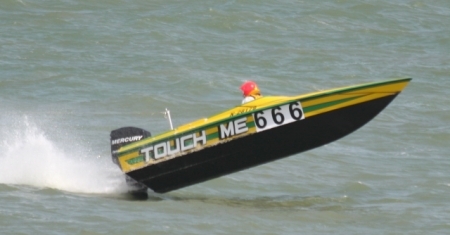 Spain’s Aaron Fuentes is looking for an F3 boat to race in the 2010 European Championships in Cadiz. Updated 23 July: Sue Fleming has provided the final results from the European Championships with penalties and warnings clearly shown. He did a superb job of capturing the action throughout the week. After a busy week at the European Water Ski Racing Championships in Great Britain, I want to publicly thank a few people who helped me through my job of race commentary, MC at opening and closing ceremonies, each race-day’s presentation of trophies and reporting on the event. The 2nd round of the Juniors and Women’s F1 & F2 did their racing this morning and provided some spectacular excitement as Kim Lumley led the field overall but was then challenged and passed by Brady Hoggins. America’s Hoggins then suffered mechanical problems and was forced to retire, allowing the Women’s F1 leader to regain the overall race lead and Spain’s Marc Avella to take the number one spot in the Juniors. Avella stepped up the pace and enjoyed a very worthy win in Juniors, as did Kim Lumley in F1 Women’s. Initial reports suggest that Christel Magdeleyns of Belgium won F2 Women’s. All other positions will be provided in the official results at the end of the day. Right now the wind is gusting up to 30 knots and is once again threatening the remainder of the day’s racing. We have just witnessed a tremendous race from F1 & F2 men in the first round of the European Championships. Chris Stout led the field with Wayne Mawer close behind. In 3rd position we saw Dimitri Bertels and Darren Kirkland just behind him. Mawer pulled ahead of Stout in the 2nd third of the race and went on to win the race overall. Stout’s boat lost power two laps before the end and forced them into retirement. Bertels was on hand to finish 2nd and Tommy Klarenbeek took 3rd. Darren Kirkland’s handles broke and although he got going again, he lost any chance of a finish in the frame. In F2, we saw Tom Tim Lisens of Belgium lead from start to finish whilst 2nd and 3rd positions changed regularly throughout the race. In the end we saw Lisens win with Steven Van Gaeveran 2nd andRichard Kirk 3rd. F3 was another exciting race with Britain’s James Hutchinson winning. Seniors was won by Patrick Dom who led from start to finish. EuroKids A & B went ahead and I am awaiting results. Juniors and Women’s did not go ahead due to rough seas. 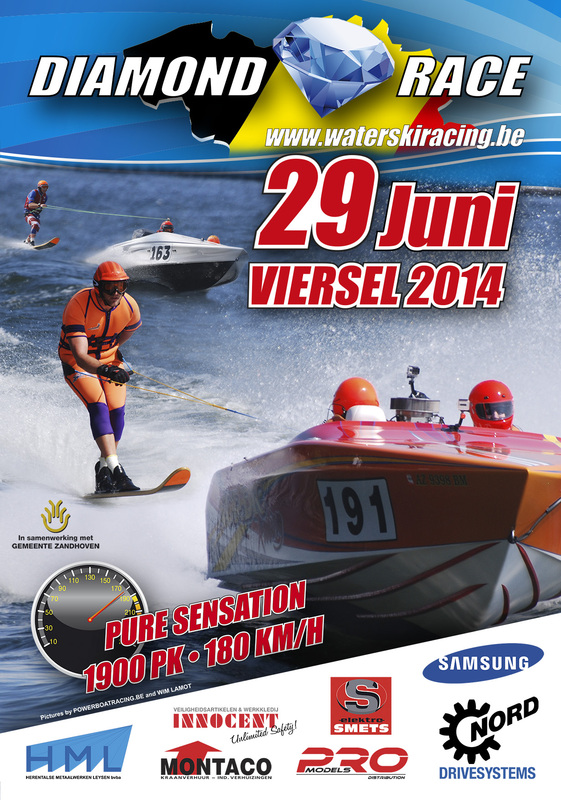 Racing continues in the morning. With almost 100 teams patiently waiting to race, the first round of the European Championships kicked off on Tuesday morning with EuroKids A & B, then Juniors and Women’s F1 & F2. With Britain suffering extremely high winds across the country, a decision was made at 9.30am this morning to cancel today’s racing. Officials have arranged for an alternative venue to be used tomorrow (Herne Bay – 15 miles away) if the conditions remain unsuitable tomorrow. 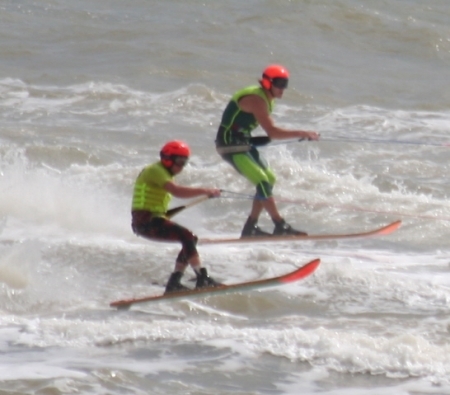 The 2008 European Water Ski Racing Championships were officially opened yesterday as teams from all over Europe, including guests from Australia and the USA paraded through the town of Ramsgate. Local dignatories, senior members of British Water Ski and Lord Colin Moynihan (Chairman of the British Olympic Committee) welcomed participating teams and Team Captains introduced their official teams onto the stage. Todd Haig, Wayne Mawer, Dimitri Bertels, Kim Lumley, Darren Kirkland, Chris Stout, Brady Hoggins and Ben Gulley are just some of the well known names from the world stage that are competing in Europe this year. Courtesy of the IWSF EAME Racing Council, below is the final 2008 Racing Calendar for the EAME Region (Europe, Africa & Middle East).